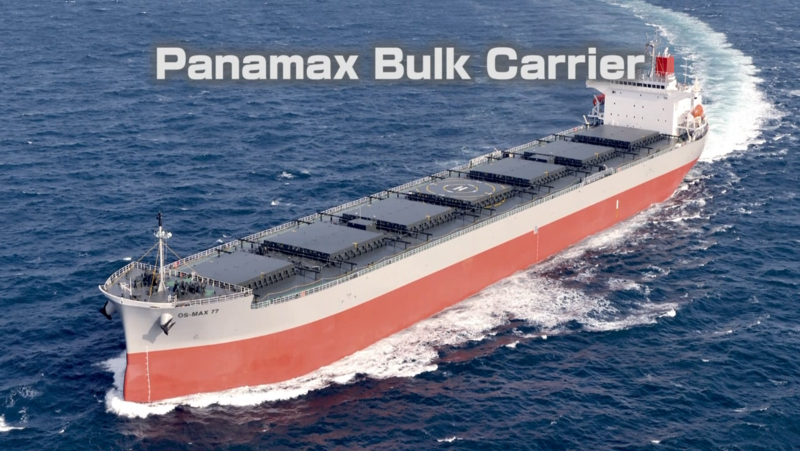 Panamax bulk carriers are usually of 60,000 to 80,000 tons of deadweight capacity, and are suitable for carrying bulk cargo of industrial commodities like as salt, grain, coal and/or iron ore, not exceeding 225 meters and 32.2 meters in the length and breadth, respectively. The limitation on the width of ships have be changed by the completion of the Panama Canal expansion in 2016. © Copyright 2006 - 2019 Daizo Tec Co., Ltd. All rights reserved.